Need a break from admin? Learn how with the UK’s easiest software for nurseries. 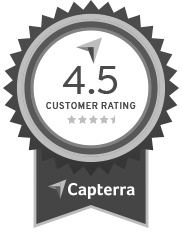 More reviews and higher ratings than any other nursery software. Manage your nursery using the UK’s most intuative technology. There’s a reason why we’re the fastest growing nursery software in the UK.